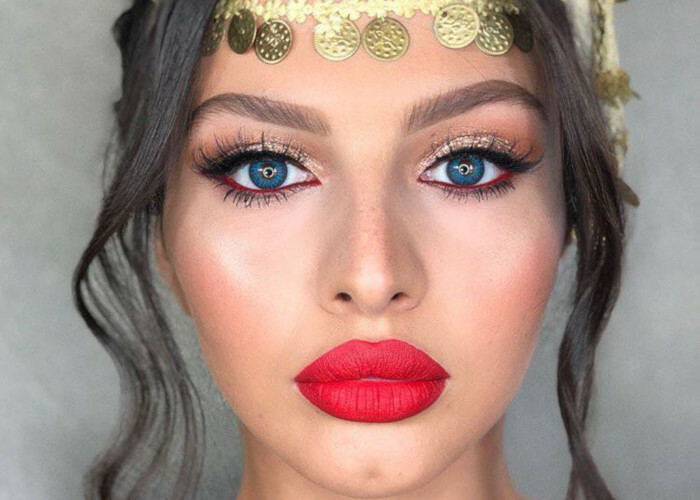 Whether you have a special event that requires a full glam, or you want to level up your go-to makeup look this summer, flip through this article to get inspired. We bring you creative summer makeup ideas hotter than the weather! 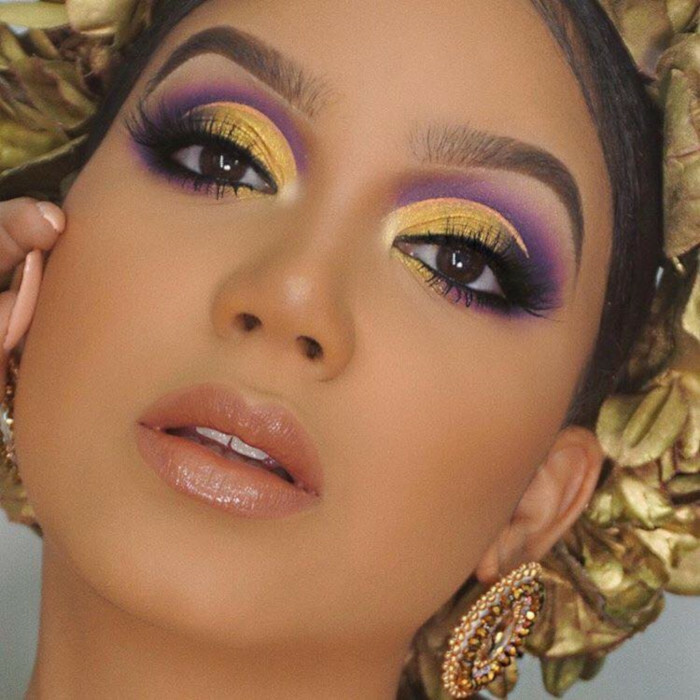 The purple and gold eyeshadow combo guarantees a statement makeup look. Make your eyes pop by creating a semi cut crease topped with a glam pair of falsies.